2008 US Olympian, 2x World Champion, 3x US National Champion. I have been a professional triathlete since 2004, jumping into the sport after graduation from Dartmouth College where I ran cross country and track. I have always enjoyed the coaching side of the sport while training with my coaches and now I enjoy working with athletes to help them achieve their goals. I am excited to help athletes achieve their goals in swimming, triathlon and running. 2002 Ivy League Cross Country Champion. 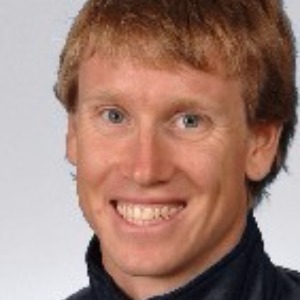 I have been a professional triathlete since 2004, and ran cross country and track at Dartmouth College from 2000-2004. I coached high school swimming from 2004-2009 and enjoy the challenge of helping people achieve their goals in triathlon, swimming and running. Success. Coach Jarrod Shoemaker has been notified of your message. To hire Jarrod Shoemaker as your coach, select the coaching service that is right for you.